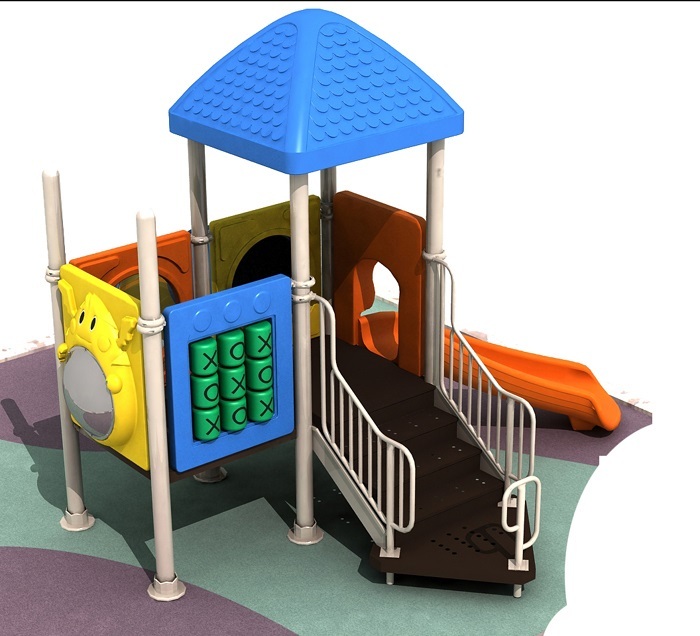 Playground equipment designed for commercial use and home use up to 50% off! 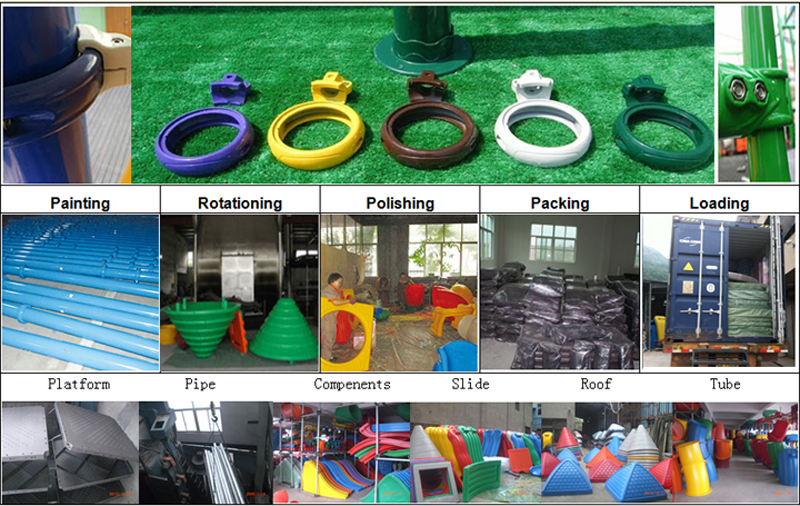 With Dia-60mm, Dia-32mm, Dia-25 mm, thickness 2.2 mm . Tracing back my school years as a little kid in the primary school, teachers used to give us a load of homework, I feel depressed after school with all these assignments to be finished, especially when I saw other kids playing happily in the nearby outdoor playground, a feeling of rage and jealous would burn up my blood that I could not continue my homework. In fact, the tradition of doing assignments for school is still adopted in all schools today, students are still under the depression as I did when I was young. 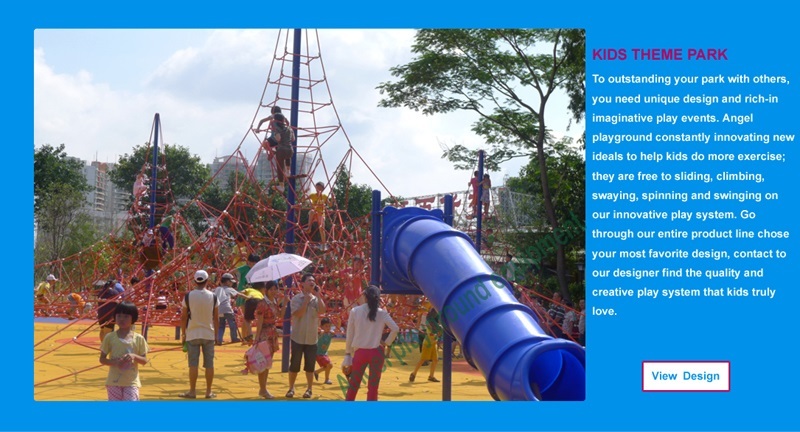 As a matter of fact, we've got enough to do with homework, what we actually need is a regular rest in the outdoor play equipment. 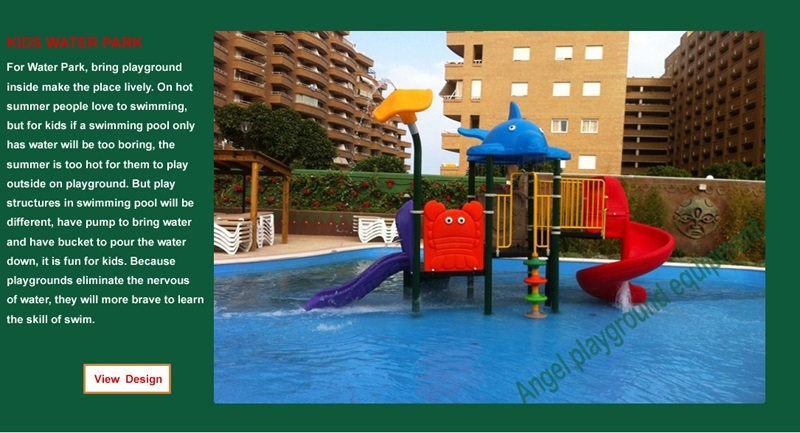 And how many of the adults can see our eager for outdoor playground? Something must have to be changed. Primarily, homework is important, but one- day off from these tasks will not do much harm to their progress. 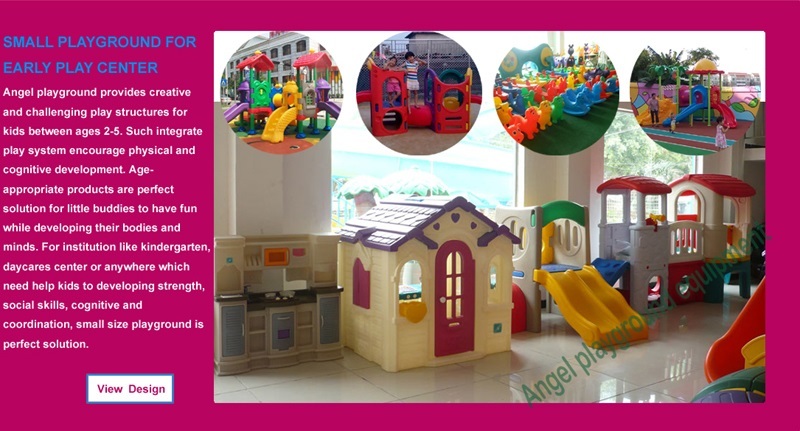 Childhood, however, is only once in the life, why can't parents and teacher release them from the school for a while so that they can play freely in the play center with other kids and away from the punishment from parents and teachers? 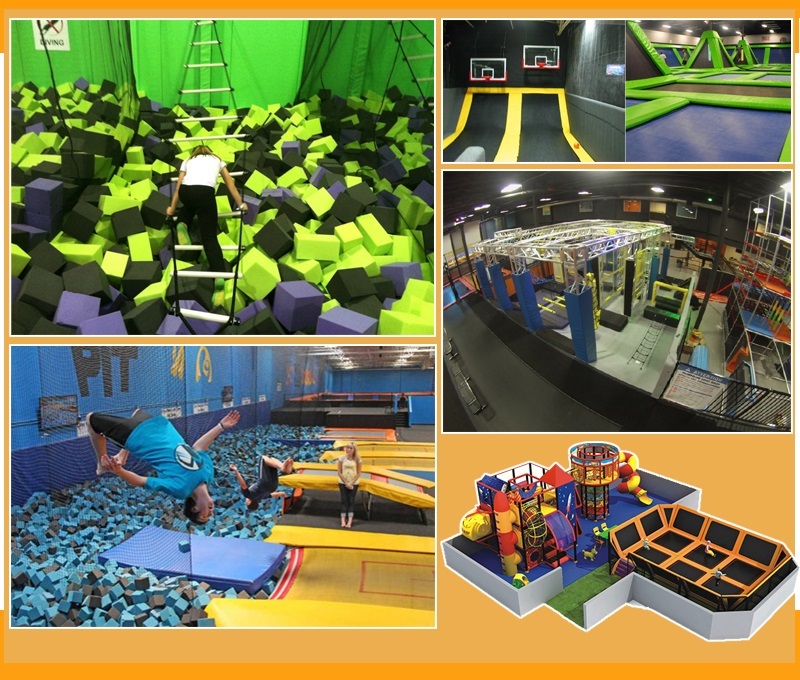 Playing is also an effective way to help students make a progress. Through doing a lot of exercise, they can concentrate more and think more actively. 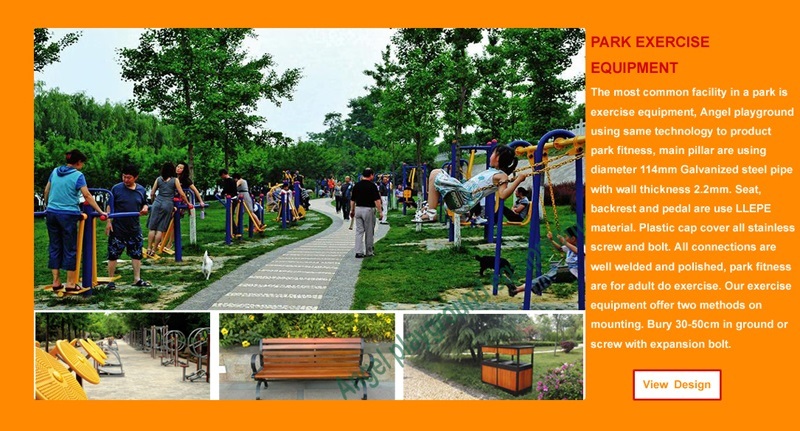 Furthermore, playing in the outdoor playground help parents to cooperate with kids. Parents, in children's eyes, are more like to leave the children the impression of a harsh Procter rather than a warm company or an genial friend. 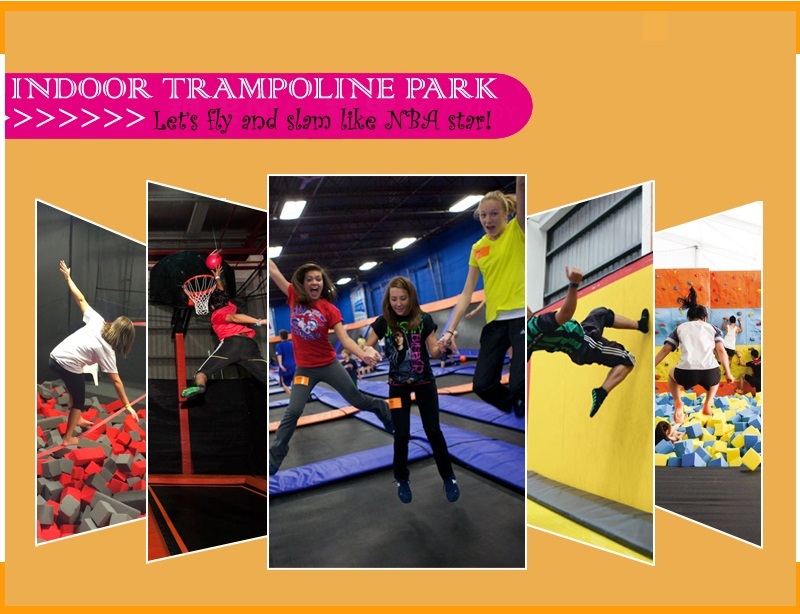 Kids are grasping their breath under their expectation and restrictions. This strongly hinders the relationship between them. Children under tooth pressure will be like to be defiant as they grow older. 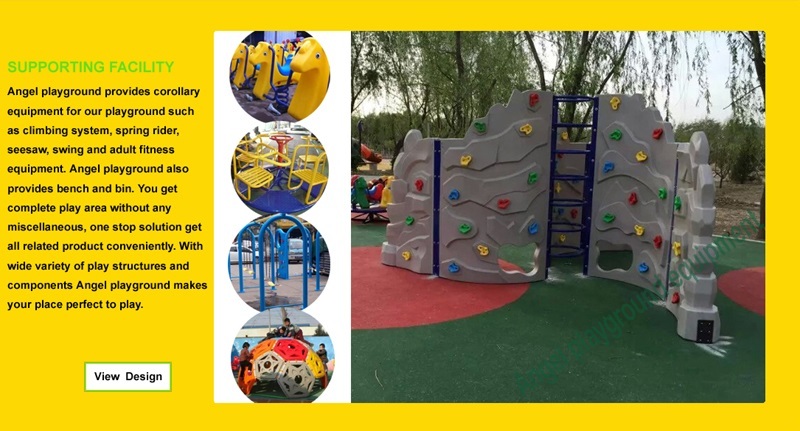 Last but not least, it is hard for students to find true friend in the situation full of fierce competition, a kid lack the company of friend will show attitude of distrust toward others, independence is a necessary character of kids, but not isolation. 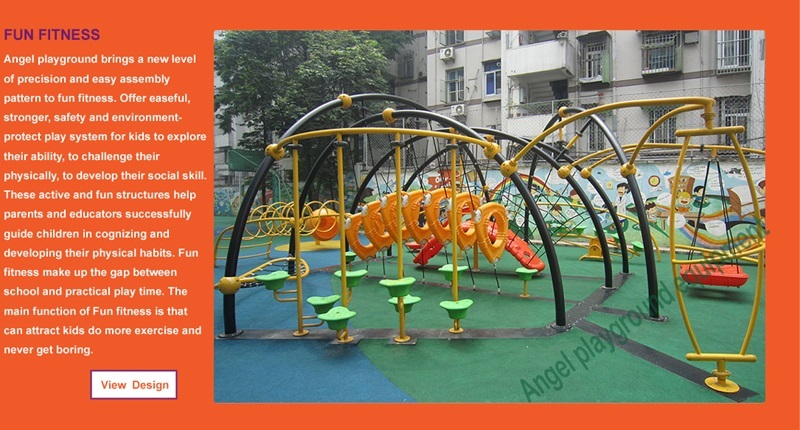 Therefor, they urgently need to go to the outdoor playground, the place free from competition, to make some friend and learn to socialize. By the way, to boost students' ability of socialization is also the goal of schools nowadays. 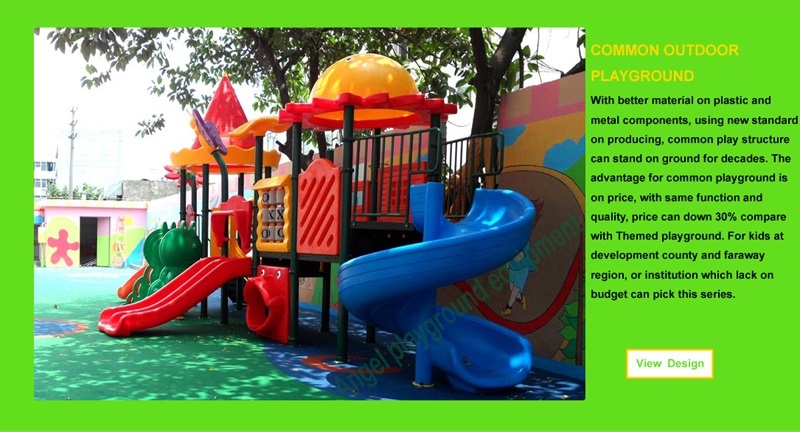 Consequently, ensuring the smooth development of students' learning quality, outdoor playground plays a dispensable role. 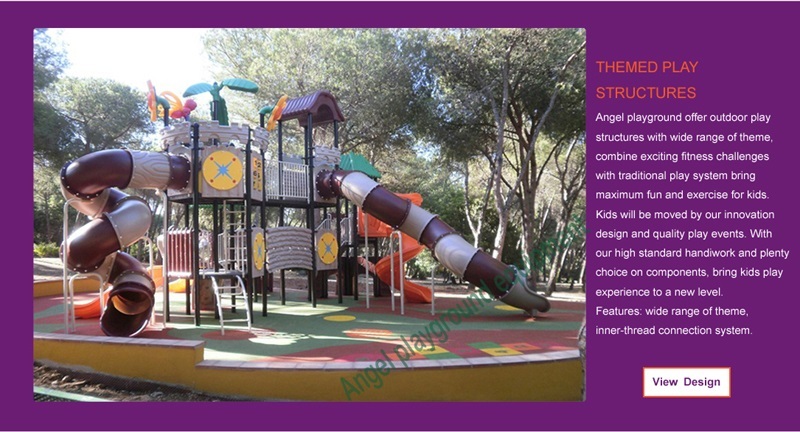 Education should not be confined to only homework, the course of playing at play equipment also need to be included. 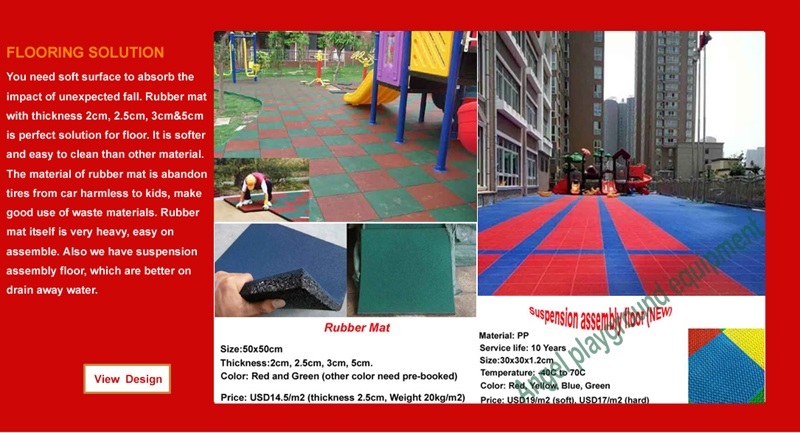 So based on the above reasons, I totally believe that outdoor playground is an necessity to students.